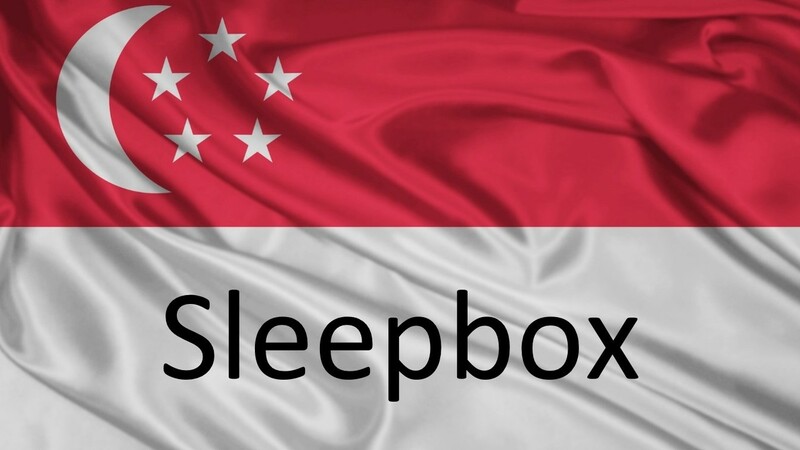 Sleepbox is coming to one of the three surviving city states in the world, Singapore. Sleepbox Singapore is here to help you work, rest and sleep. Have you ever been at work and thought about ways to take a power nap at your desk? We have all been there. With scientific studies showing that taking a nap during your working day can improve your welfare,a designated napping space would be perfect. With that in mind Sleepbox can provide the perfect solution. Offering a space of serenity within the secure and soundproofed walls, Sleepbox is the perfect escape. Each capsule is made to first class standards with the best quality furnishings to allow you to lay back and rest in comfort. Although perfect for within the working environment, Sleepbox can be utilised across many different sectors. Whether you are looking to operate a micro hotel within an airport or as an alternative to student accommodation, the Sleepbox Singapore team can help. To discover how you can best use the expertise of our Sleepbox Singapore team, please contact us at info@sleepbox.co.uk or click on the side menu bar to view the full Sleepbox product range for more information or to obtain a Sleepbox price.